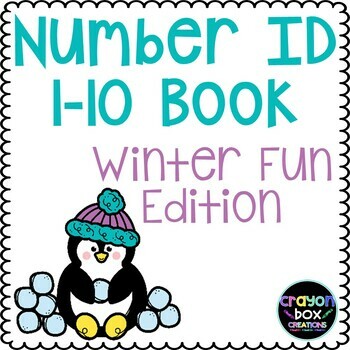 This Winter Fun Book allows your students to not only practice their number 1-10 ID, but their reading, counting and writing skills! 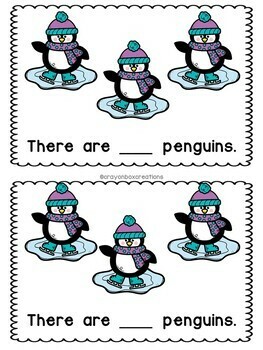 The simple text repeats itself, making it perfect for your early readers. 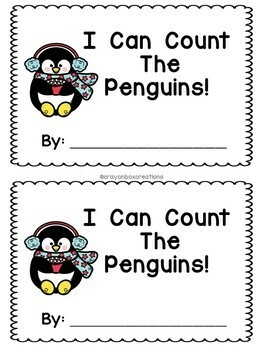 As your students read each page, they are encouraged to count the penguins as they go. 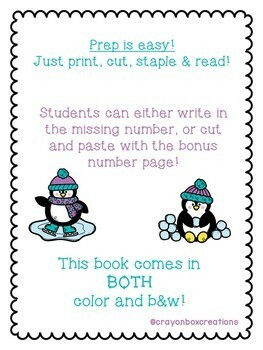 The line provides the perfect space for number writing practice, or you can use the cut and paste bonus page. This book is available in BOTH color and b&w! Looking for more winter number practice! Follow the links below! Remember - you can earn tpt credit when you leave reviews/feedback on your purchases!